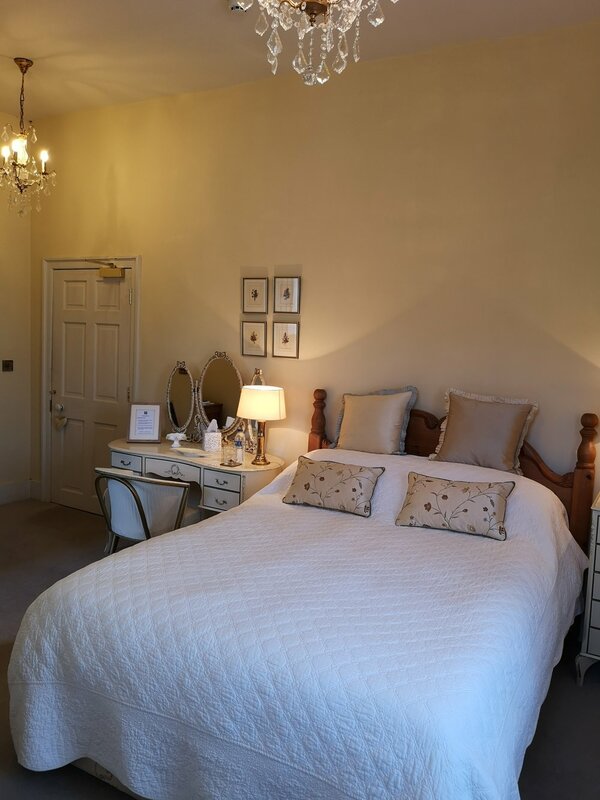 Cleatham Hall offers luxurious en-suite rooms for mid-week & weekend getaways, business travel and exclusive event guests . All of our bedroom suites are named after the directions in which they face, celebrating the beauty and history of the county. Each room has its own charm and style. 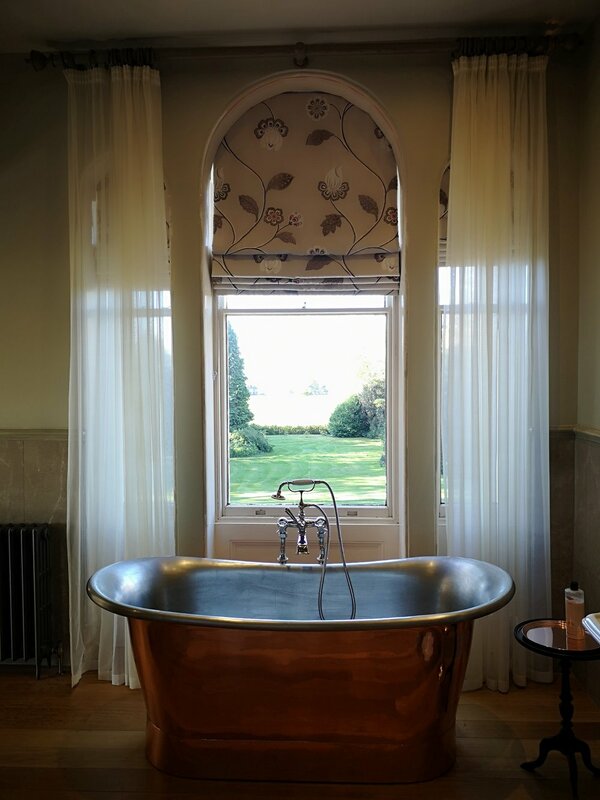 Gainsborough is a truly stunning twin aspect room face south and west, with super king-size bed, plus an en-suite with copper roll-top bath and larger shower you will never forget. Trent faces west with views out the front of the house and lawns with premium turf-growing farmland beyond. The room offers a king-size bed and a huge ensuite with an incredibly comfortable free standing bath and separate shower. Lincoln is a south facing room with a bay window overlooking the side gardens and the paddock beyond. 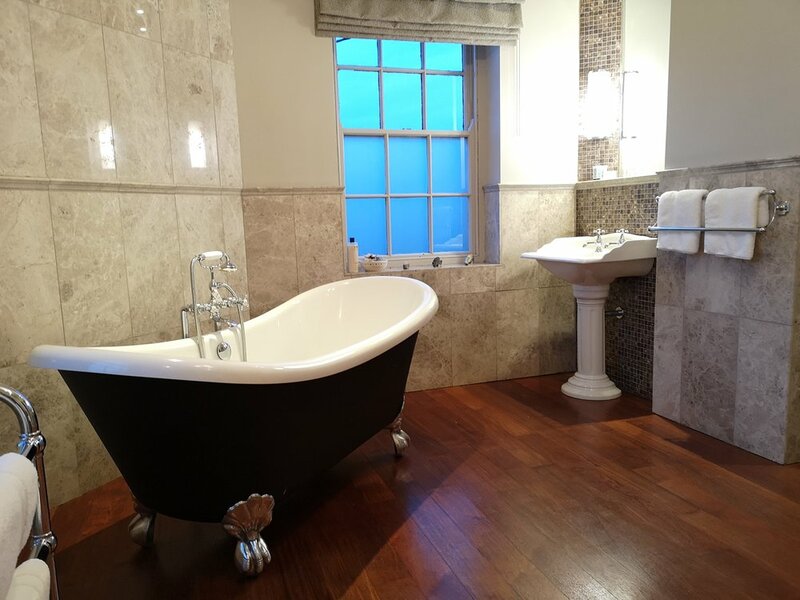 This lovely suite boasts a super king-size bed, an original white marble fire place and a large shower room. Orchard looks out to the north across the walled garden and original18th century barns. 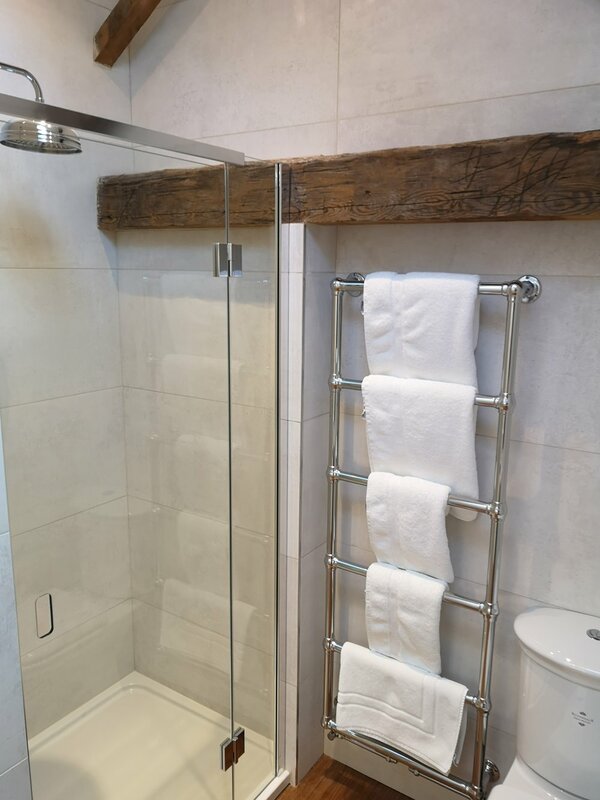 The bedroom has a king-size bed and a beautifully fitted bathroom, offering a stunning cast iron free standing bath and separate shower. Manton is a wonderful and charming twin aspect king-size room with shower room, overlooking the beautiful lawns to the east of Hall. 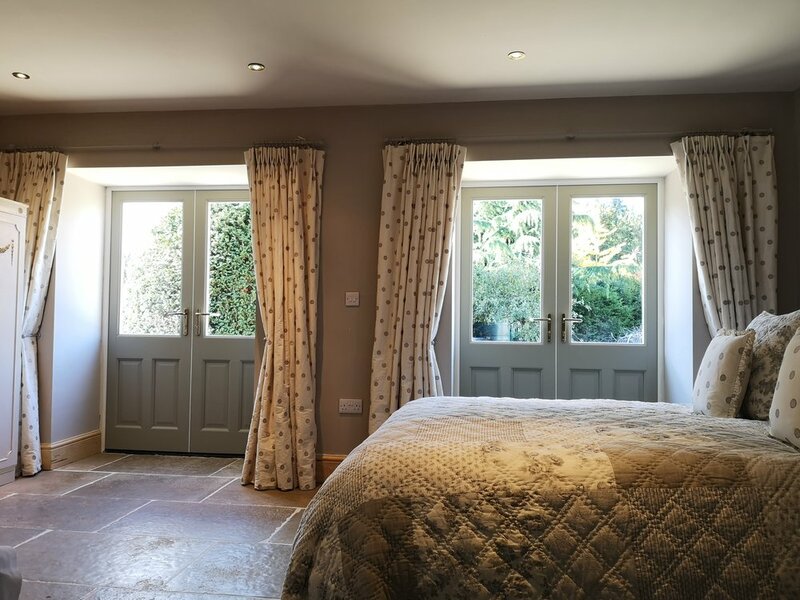 The Hayloft annexe is a recently converted two story 18th Century stone building, offering three more stunning bedroom suites. Attached to the side of the Hall, the entrance is approached by a covered walkway offering disabled access to the ground floor. Scotter is a light filled character family room on the first floor. A king sized bed for two adults and day bed and guest bed which sleeps up to two children (at additional cost). 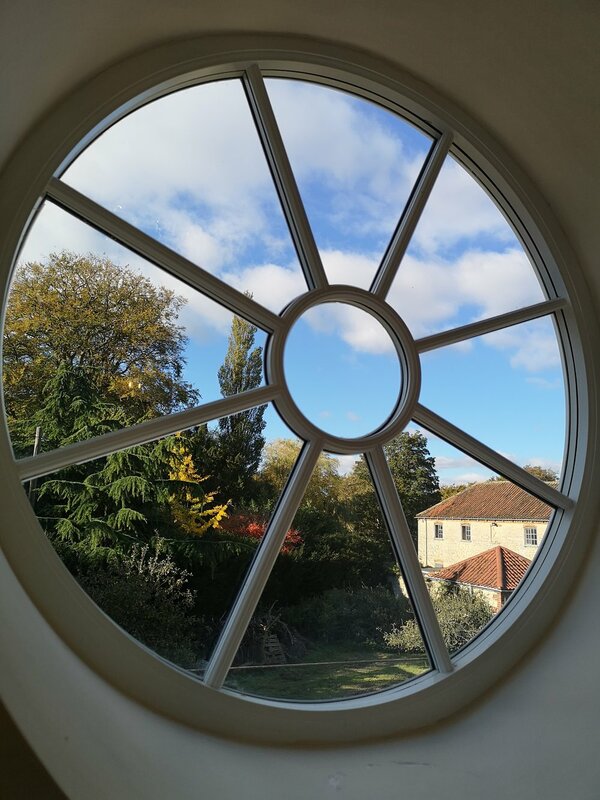 The high beamed vaulted ceilings and feature circular window overlooking the garden are a main feature of the room. 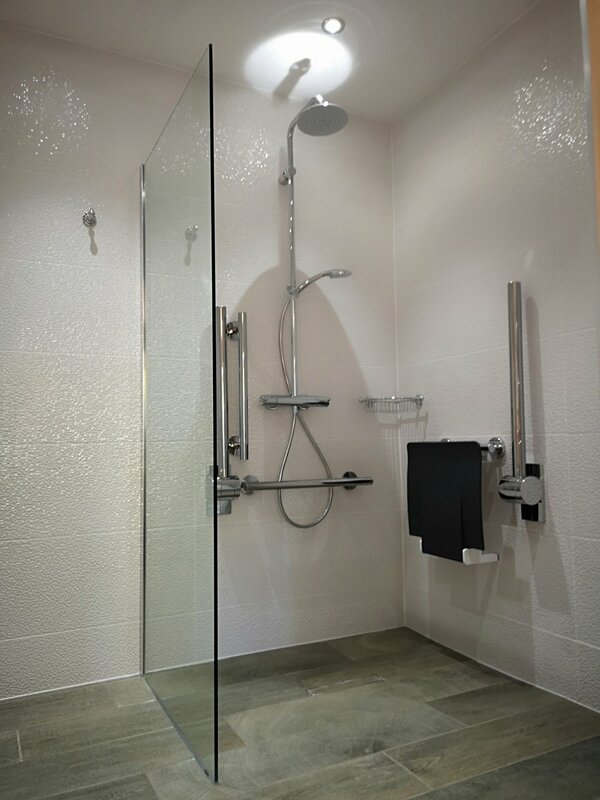 The fully tiled shower room has a large shower, and wash basin, WC and window. Greetwell over looks the rear grounds and paddock. 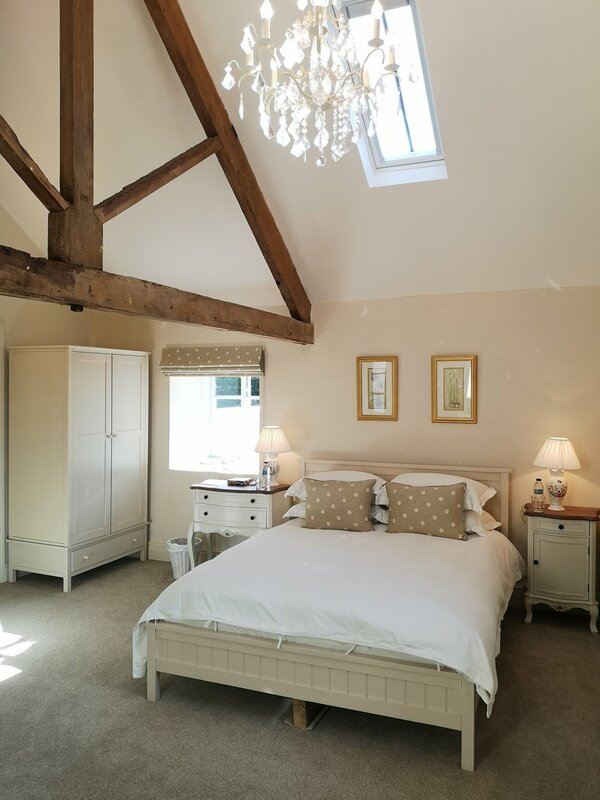 It is a well appointed light filled double room on the first floor with original beams and a vaulted ceiling. 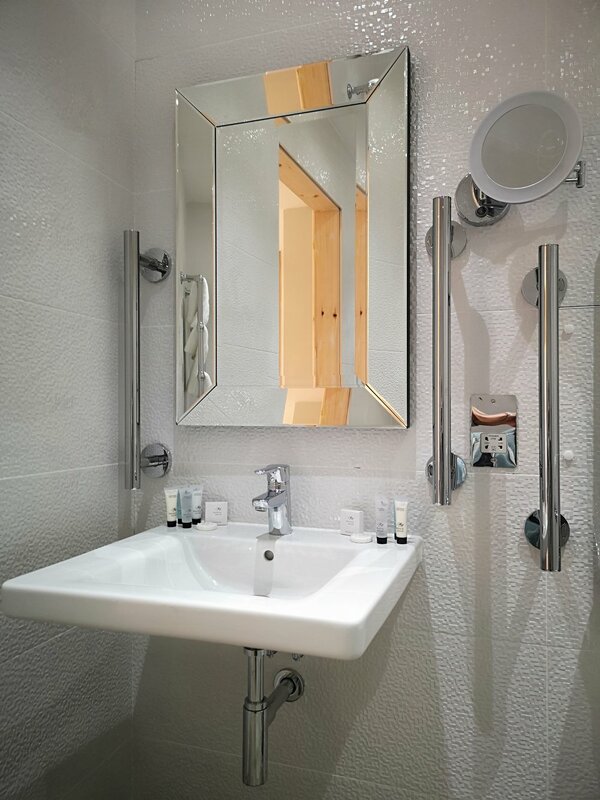 The fully tiled ensuite shower room has a roof light, WC and wash basin.